StuffICanUse.com is a collection of resources, links, and other materials we made for you to use in your ministry. It was sitting on someone‘s computer doing nothing, so we decided to setup stufficanuse.com in order to make our stuff available. Creation Swap is great for finding FREE photos, church mini movies, motions, sermon graphics, logos and more shared freely or sold by Christian artists worldwide. It's a must have for making announcement slides for church services or finding great ideas for ministry logos. Everystockphoto.com is a license-specific photo search engine. Currently, we index and search millions of freely licensed photos from many sources and present them in an integrated search. Membership is free and allows you to rate, tag, collect and comment on photos. Warning: Not Family Friend when you are searching for photos. 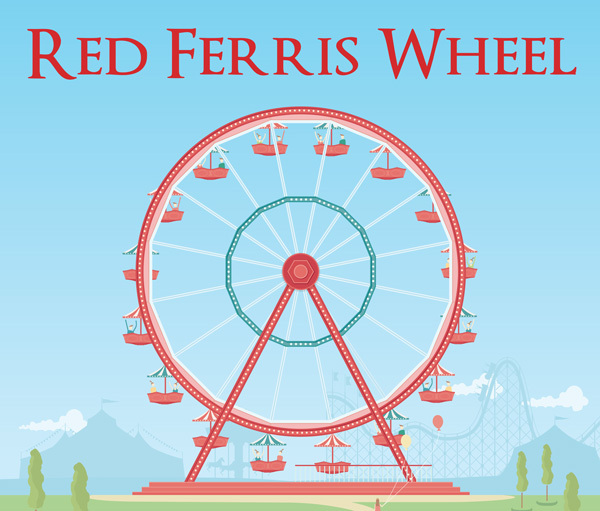 Red Ferris Wheel is the home of 92 free backgrounds that are great for your visual worship software like Propresenter or Media Shout. Youth and Young Adults like the upbeat design of the motion graphics. Obtain a free Christian video background every month from MotionWorship.com! 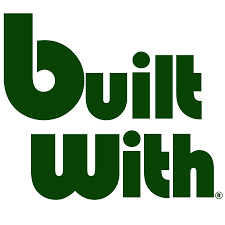 This website features downloadable SD and HD quality formats. 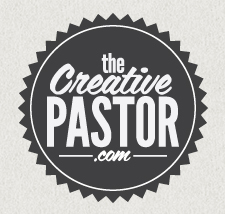 The Creative Pastor brings you a free motion every month by subscribing to receive their weekly email newsletters. 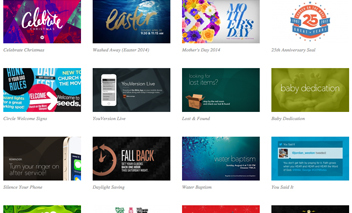 New Life Church has a ton of resources for churches to download; from motion backgrounds to sermon slides. With a free membership at Free Worship Loops, you will have access to unlimited downloads of all types of content on this site; including motion backgrounds, countdowns and title graphics! Unsplash is an unknown website for completely free, uncopyrighted, high-resolution photos. 10 new photos every 10 days. Dafont is a website that has an archive of freely downloadable fonts. Browse by alphabetical listing, by style, by author or by popularity. 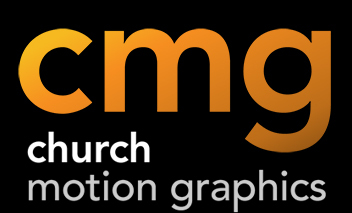 Join the CMG Newsletter and they will email you a free motion background on the first of every month. FreebiesBug has the latest free PSDs, fonts, code, Hi-Res Photos and WordPress Themes resources for designers by Pasquale Vitiello. Completely free without the hassle any memberships, creating accounts or other time wasting stuff. Simply click and download! Abduzeedo.com has free tutorials, quick tips, great ideas for logos, designs for websites and so much more. Check it out! 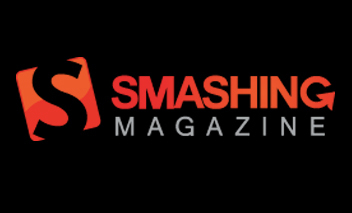 Smashing Magazine is an online magazine for professional Web designers and developers with a focus on useful techniques. 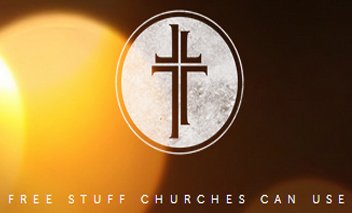 Vintage Church Resources is a free global sharing network for pastors and church leaders. 100% free of charge! Bookmark this site now! Seeds allows you to use their awesome graphics, videos, motions and music after you create an account. Completely FREE! 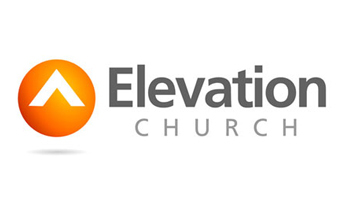 Elevation Church Resources want to make their work available to you - series graphics, videos, trailers, print pieces - All for FREE. 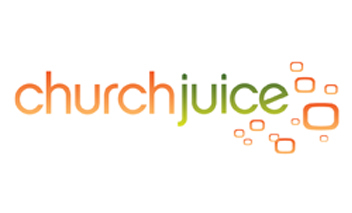 Church Juice has 12 must-have free resources from using Twitter, Facebook, branding, website 101 and so much more! 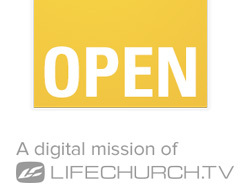 Open.Church is a free church resources center: message videos, art, graphics, worship, sermon prep, and more from LifeChurch.tv. 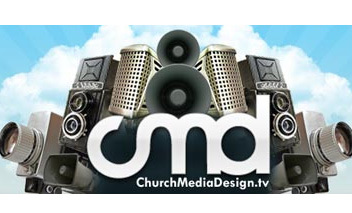 Church Media Design's freebies sections have tons of free audio, backgrounds, textures, art, movies and more! Open Resources is a site where churches can access, download and use creative content for free. Their hope is that some of this creative content is useful to other churches in an effort to reach people for Christ. 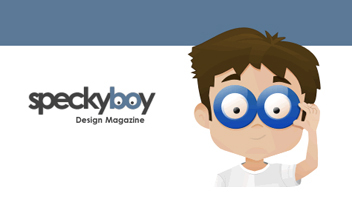 Speckyboy Fonts website will conatin articles, tutorials and resources relating to fontography. You will also find many free fonts. 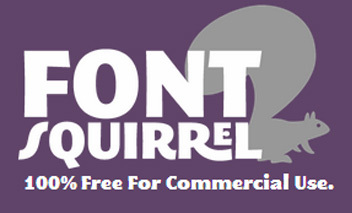 Font Squirrel scours the internet in search of FREE, highest-quality, commercial-use fonts and presents them for easy downloading.